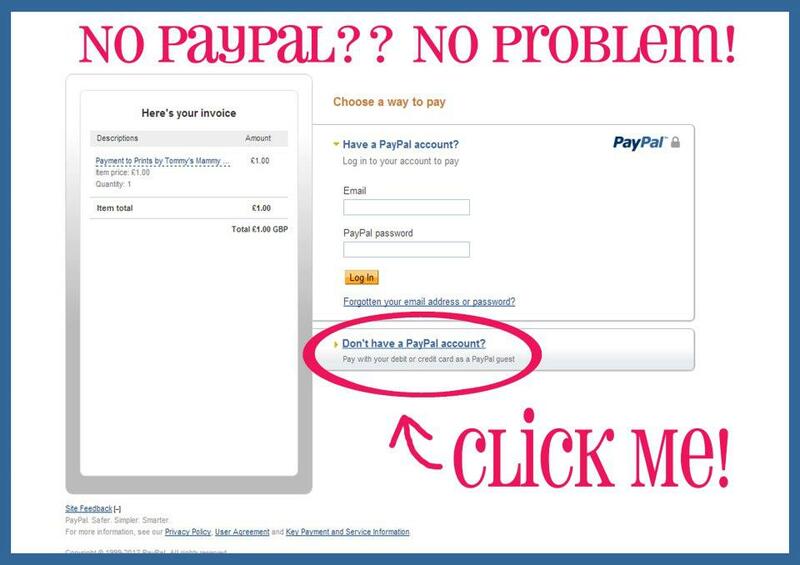 PAYPAL allows you to make payments safely without risk, and allows usage as a 'guest', using a credit card on most occasions. Shipping: I will ship to anywhere in the world - the cost will be added to the price of the jewellery. I charge a flat rate of £2.70 for goods up to £9.99, £3.95 for goods from £10 to 24.99, £4.70 for goods costing over £25 and £6.70 for goods costing £35 and over, with an addition of £2 for each additional item. This is for UK buyers only. The charge for international postage is £12.00, with an addition of £2 for each additional item. As PAYPAL has not yet sorted out a second button for international buyers, I will have to invoice you for the remainder of the postage charges, which will need to be paid before the goods are shipped. Postage to the USA/ Australia costs upwards of £12, but I will check with the post office/courier and give you the correct price - I do not seek to make a profit on postage. I parcel out by standard recorded delivery and Caprilicious will not be held responsible for mislaid post. International post is usually sent out with a courier and insured. If you buy more than one item and the website/ PayPal add postage to your invoice that should not have been added, I apologise for the gremlins, please message me and I will send you a combined postage invoice. Repair Policy: I am happy to repair the jewellery I made for you if for some reason it breaks, free of charge, provided it has been treated with care and not misused. The customer bears the cost of the postage both ways. Please note that small color variations may appear due to monitor settings. I do my best to capture real colors and to give a detailed description of the items at first contact. I make my jewellery with lots of love and care. However, if you are not entirely satisfied with your purchase, please contact me within 14 days of receiving the item. If you would like to exchange or return an item purchased from this website, please contact me via email at jewellerybycaprilicious@gmail.com and I will be happy to assist. I will require you to return your order in its original condition, along with the original packaging at the customer's expense. Refunds can be requested within 14 days of the date of despatch, and exchanges within 14 days from the date of despatch. ​Custom orders are not refundable, thank you for your understanding! I cannot accept returns of items that have been engraved, personalised or altered. My promise to replace the item or refund your money does not apply to faults or damages caused by accident, neglect or misuse. In the event I am unable to deliver your order within the standard delivery timescales you are entitled to cancel your order with no penalty. Should you cancel the contract I will then refund you the price you have paid for the goods, this will not include delivery or return charges if you have cancelled after your order has been dispatched.